If you want to prevent users using the Lock Computer button, or don’t want to do it yourself (perhaps you are used from it from work, and don’t want to do it at home) then this tutorial explains how to disable and prevent locking of the computer. 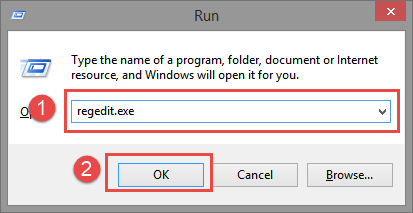 Are you running Windows 10? Then why not use 10Tweaker? Developed by WindowsInstructed for tweaking your Windows experience without endangering your system. You can download it by clicking on the button below. It includes more than 100 tweaks! Registry Editing can be dangerous and should be done with care. Please make a restore point before editing your registry. If you have doubts about what you are doing, then stop immediately and ask for support in the comments. We would like to remind you that editing your registry is at your own risk. If done wrong Registry Editing can lead to system corruption and might even make your system unusable resulting in re-installation of your operating system. If you wish to disable this tweak at a later moment just repeat the steps above and change the value back to the original value, which was 0. If you have any questions about this tweak, please feel free to ask them.